Perfect for shoots where parking and access is limited, jobs with multiple location moves and also jobs that require travel to locations throughout Australia. This flat rate package contains a large range of HMI’s from 21 watts through to a 6k Par, an extensive package of Tungsten lamps, Kino Flo and a variety of fabrics up to 12x12. Designed to not compromise the cinematographer or the budget. This van is a compact alternative to a lighting truck. 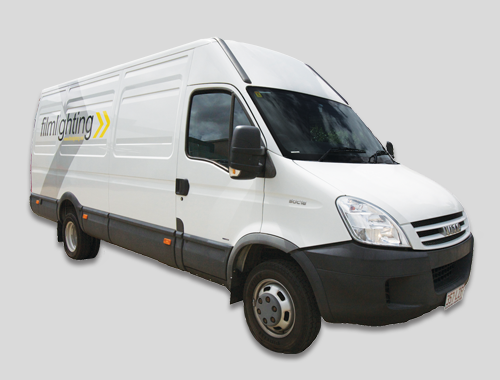 The filmlighting van can be supplied with and optional 60KVA silenced generator trailer which can be easily parked in a single parking bay.